Sekhar has previously worked with MI and DD in the IPL. 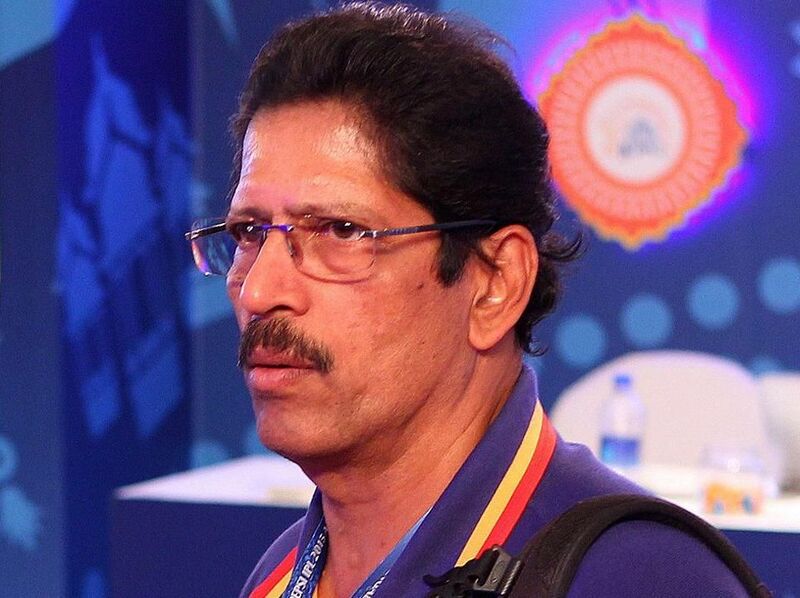 TA Sekhar over the years has been doing a fine job in the IPL of scouting young and talented players in the IPL. The likes of Jasprit Bumrah and Hardik Pandya are relatively his finds for Mumbai Indians. Additionally, he has served his time for Delhi Daredevils too. “We are looking at fast bowlers who could bowl during powerplay as well as during the death overs. 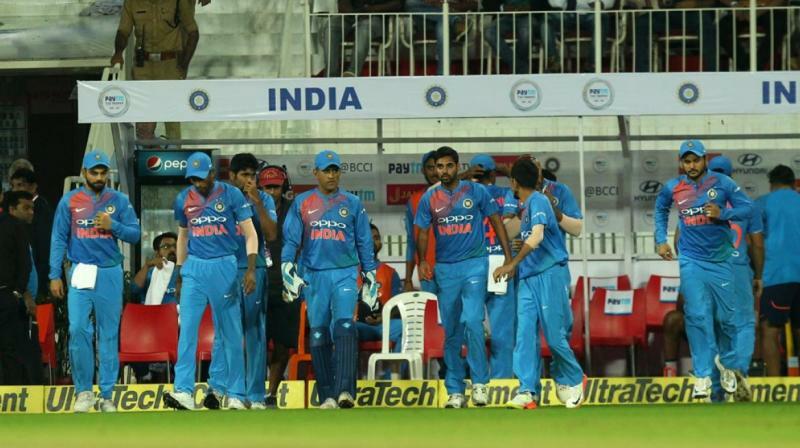 If it is a spinner, he should be able to bowl an over in the powerplay and contain batsmen, who are known for going after bowlers,” Sekhar told Sportstar. “If it is an opening batsman, then we are looking at how he handles fast bowlers and whether he can hit the ball or gives away more of dot balls. A middle-order batsman should be able to rotate the strike. 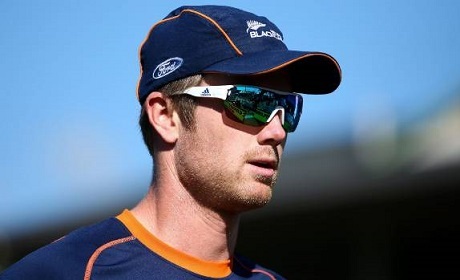 We are also looking at a batsman who can hit sixes and fours in the last four overs. A fast bowler should have variations — yorkers, slower balls, slow bouncer and the bouncer. He should be able to use all the variations effectively" Sekhar further stated. Sekhar also stated that there is a difference in quality between the IPL and the domestic stage. “A fellow who has done well in domestic cricket may not deliver the same at the IPL stage,” he concluded.